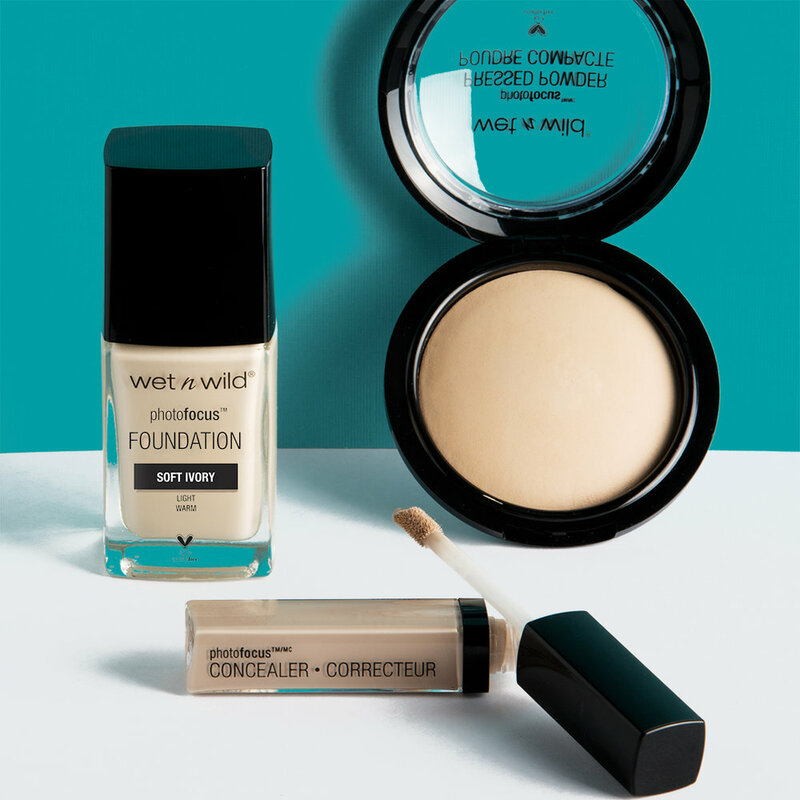 CULT BEAUTY BRAND WETnWILD ANNOUNCE FIRST OFFICIAL AUSTRALIAN STOCKIST. Glam Raider Is Your New Best Friend. Cult Beauty Brands for Australian Babes - that's how independent Australian beauty store Glam Raider has fast-established itself as the go-to online store for the internet's most revered and affordable, cruelty-free beauty brands. 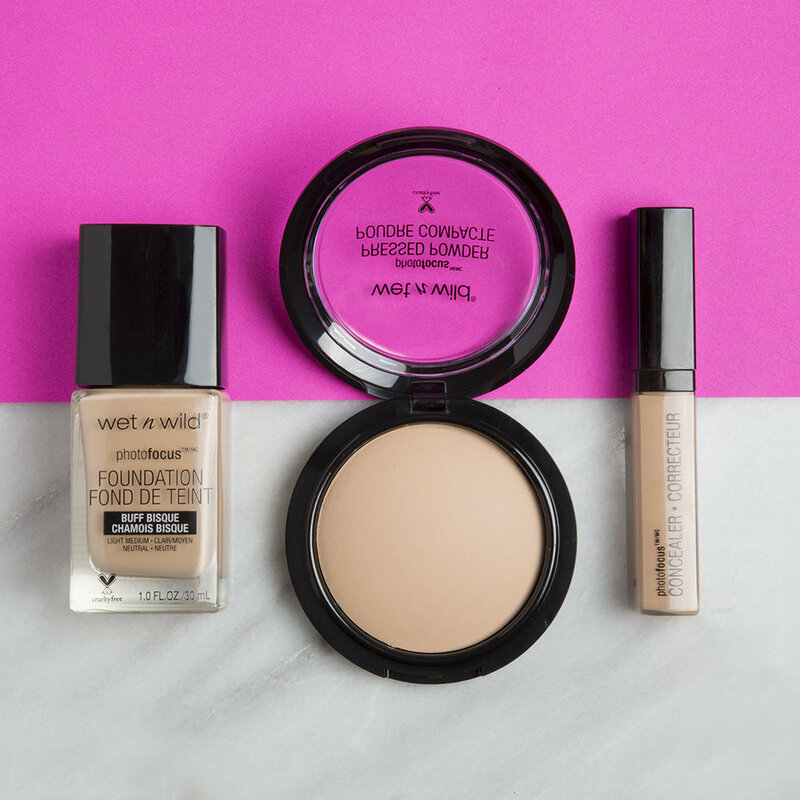 Los Angeles-based beauty brand Wet n Wild has a well-established reputation for being a global trendsetter when it comes to colour. Recognising Glam Raider's rapid success, Wet n Wild have appointed them as the brand's first official Australian stockist. Wet n Wild is incredibly affordable with local prices ranging from just AUD $2.50 - $12 RRP. 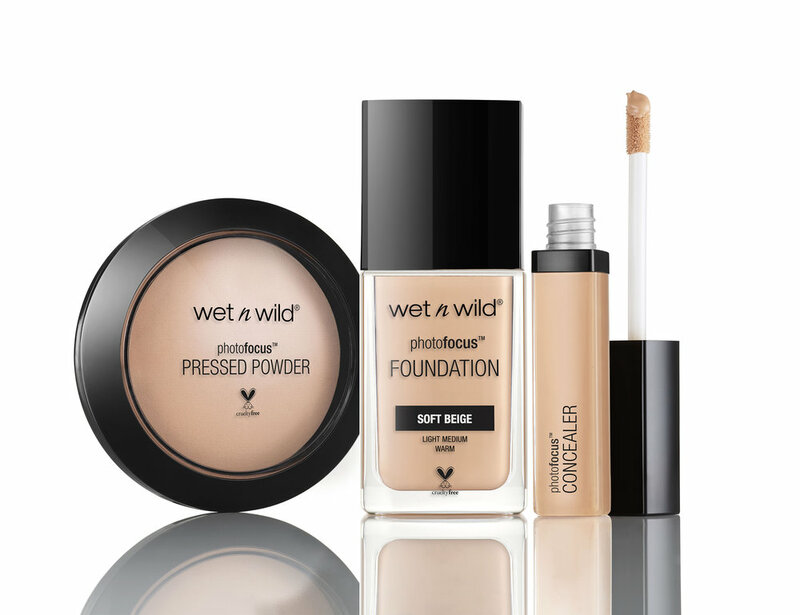 Glam Raider now stocks the Wet n Wild Photo Focus range, in addition to Wet n Wild's cult liquid lipstick Catsuit, classic Colour Icon Eyeshadow sets and stocks over 100 Wet n Wild products in total. 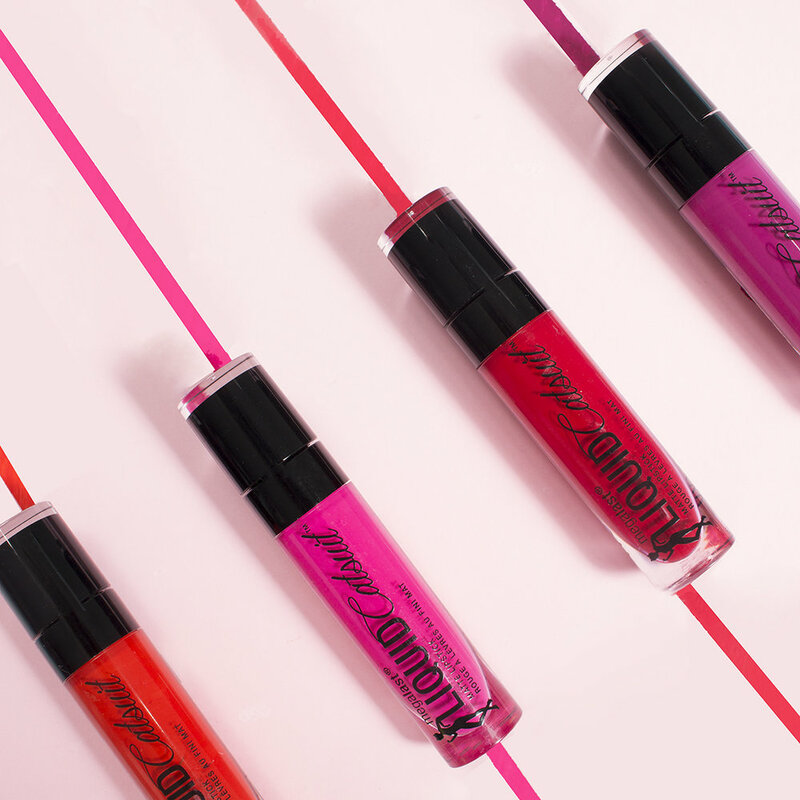 Shop Wet n Wild now at glamraider.com. 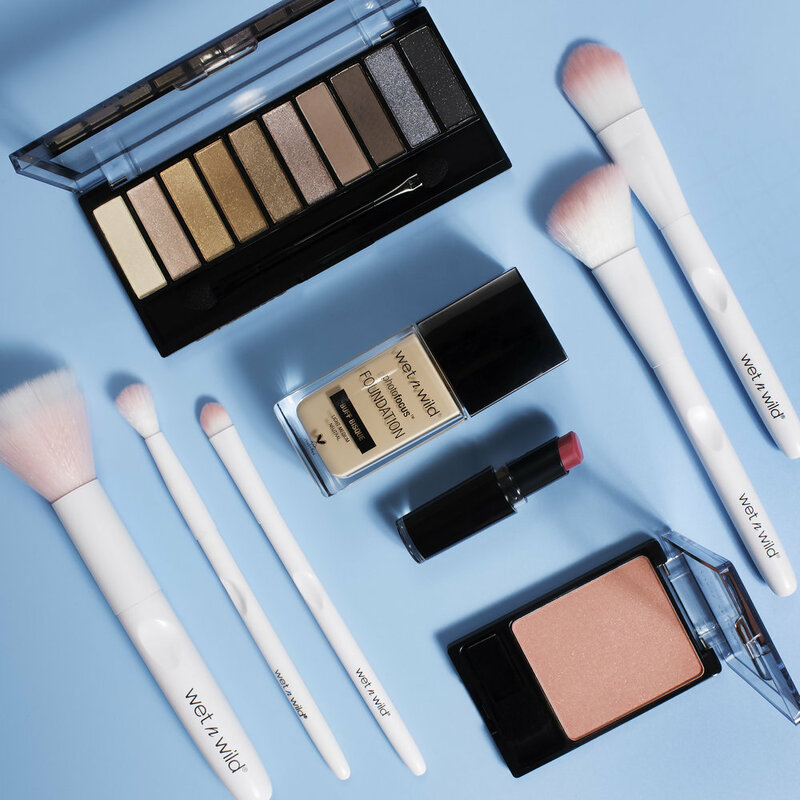 Founded by Australian sisters Bianca and Kveta Fiebiger, Glam Raider is an online superstore dedicated to bringing the latest make-up and beauty trends to Australia. After years working in the music and fashion industries, the Fiebiger sisters launched Glam Raider in 2015, passionate about sharing their favourite products with Australia. Each product on Glam Raider is hand-selected for its quality and cult status. 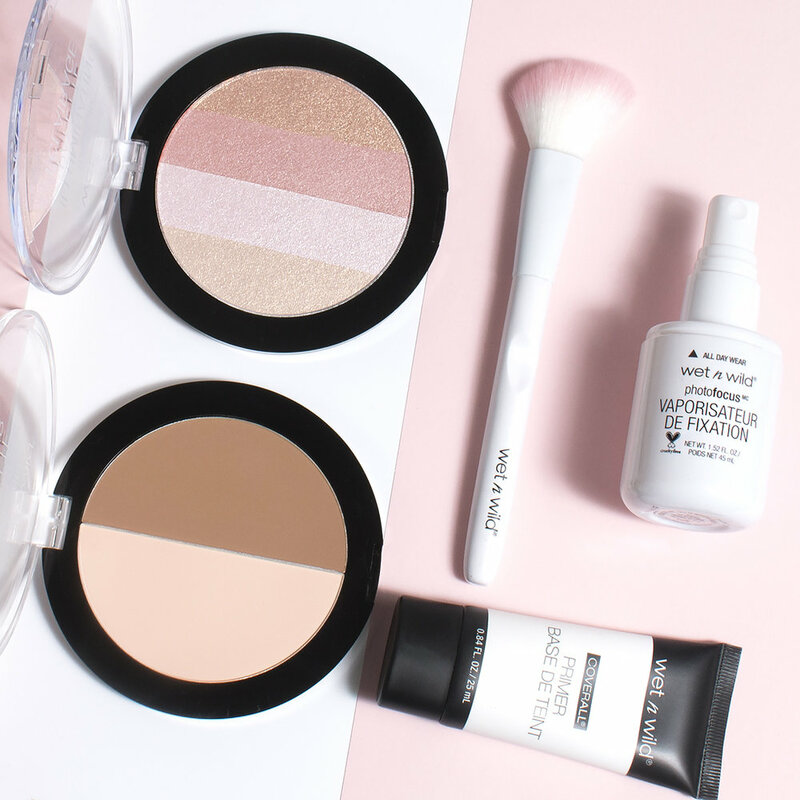 With a focus on cruelty-free products, the store prides itself on being ahead of the latest make-up trends - if it's breaking the internet, you'll find it on Glam Raider. Glam Raider only partners with authorised brands and is an official stockist for Wet n Wild, Ofra Cosmetics, Farsali, BECCA, Lilly Lashes, BH Cosmetics, Sigma, Fanola, Physicians Formula, Skinnydip London, Face Halo plus many more. We put brands in the hands of influencers and media in Australia, and the World. You heard it here first - we're bringing Quay Australia to Sydney next Thursday for a private pop-up in the heart of Surry Hills. Chiara Ferragni, founder of The Blonde Salad - one of the World's most popular fashion blogs, has close to 16 Million Instagram followers and is one of the World's most revered modern fashion influencers. APM Monaco engaged Chiara to showcase their April collection, incorporating the eye motif which is synonymous with Chiara's personal style. Say hello to sunnies specifically designed to take you straight to babe-town. Introducing #QUAYXBENEFIT, a full sunglass range featuring three mega glam styles and a sunnies chain in shades of bold black and girly pink, inspired by the boss babes of Quay Australia and Benefit Cosmetics. Looking for some last minute accessory inspiration? From bling to basics, APM Monaco have got you covered.